It is no secret that December is a busy month. This holiday season is full of parties, get-togethers, reunions, traveling and some last-minute shopping. If you’re not prepared, chances are, you will suffer from stress with all the happenings and activities going around. Expect a lot of work this time of the year. Remember, everyone is trying to finish everything before the holidays begin. Also, aside from expecting that you will get swamped with work, here are five time management tips to make your holidays smooth and hassle-free. With so much going on, missing out on a crucial detail is a big no-no. 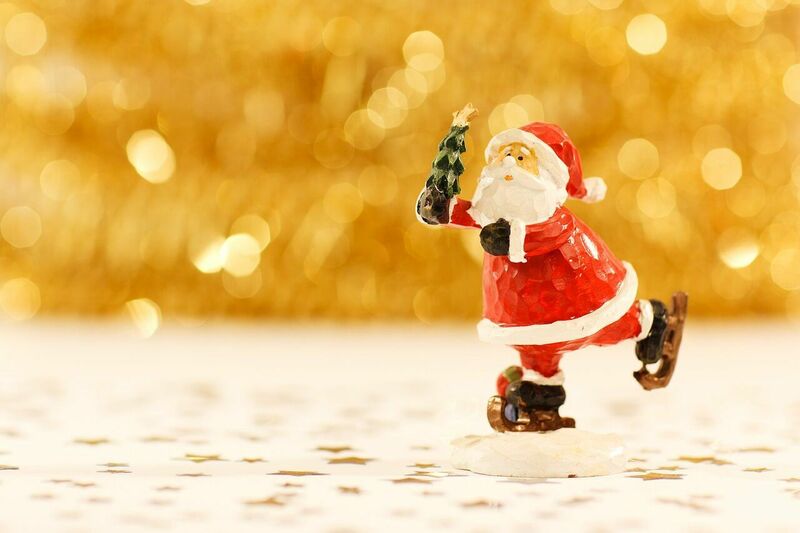 Planning and organizing beforehand are among the time management tips this holiday season. Per CIO, the list should cover everything that needs to be done, may it be professional or personal. Follow the list and schedule them accordingly. Now that you’ve everything plotted down, it’s much easier to maximize your time and efforts. Working hard for other people and loved ones is a great motivation. However, you must not forget how to take care of yourself. Give yourself something nice to look forward to each day such as having a spa, massage, watching a ballgame or eating something nice. Work from home whenever possible. As 425 Business points out, traffic is terrible during the holiday season. Instead of wasting time on the road and getting stressed about it, take advantage of telecommuting. The time you will save from working from home, use it to accomplish what is left of your schedule. The roads are not only ones crowded this season but the malls and parking lots, too. Last minute shoppers are everywhere. Instead of lining up to pay for purchases, why not shop online and have the items delivered in the comfort of your own home? Avoid the crowd and shop online instead. People equate saying “No” to something negative like rejections. Usually, they don’t want to hurt the feelings of others so they just confirm and say “Yes” even if the task is burdensome. This time, learn to say “No” to parties, coffee dates, lunch outs, happy hours and meetings that are not that important. Learn to prioritize which events or parties you really need to attend to. Ideally, following the schedule gets the job done. However, expect a few misses and surprises along the way. Just be patient and adjust your schedule accordingly. You cannot take back lost time but there is always a chance to make the most of what’s next. Remember that this season is supposed to be fun and a good opportunity to make special moments with friends, family and loved ones. 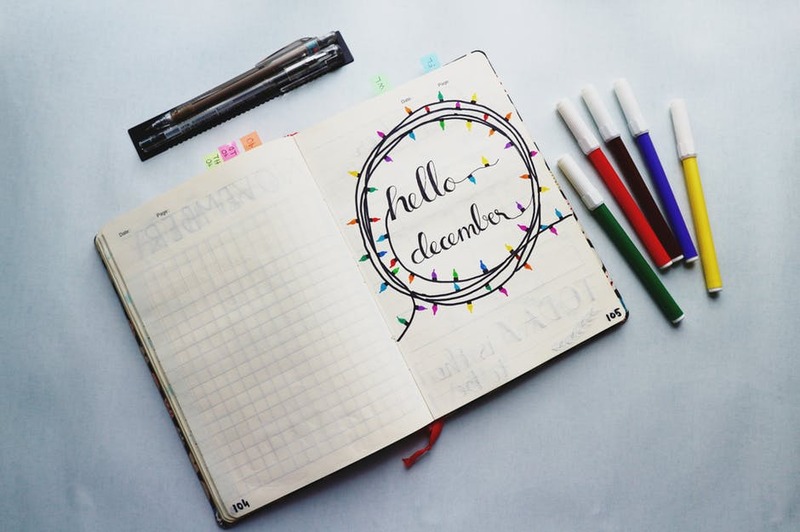 Take your time, reassess your goals and make the most of the season by having and following a strict time management so when the new year comes, you are energized and refreshed to accomplish new personal and professional goals.